Learning Exchange – Page 2 – For everything learning and teaching in the Business School. At ILT’s Learn Do Share 2017, Sally Eberhard shared a number of her most popular Canvas ‘Tips and Tricks’ with attendees. As part of her session, Sally also invited attendees to share their own tips and tricks. All these valuable ideas, tips, tricks, and reminders have been helpfully consolidated into a Google Form which can be edited so that anyone can add to it. 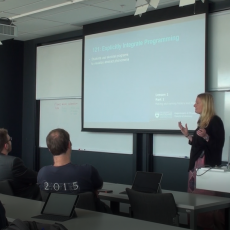 Throughout the year, I’ve been sharing with the Business School some of the not so well-known features of Canvas, the University’s learning management system. 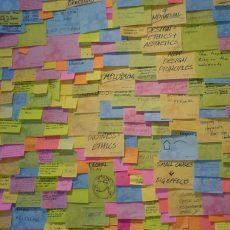 These small, but very helpful ‘Tips and Tricks,’ have proven to be pretty popular with staff within, and outside of, the Faculty. 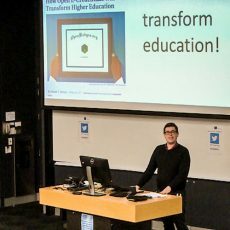 At this year’s Learn Do Share, staff from across the University of Auckland came together to share how they’ve taken Canvas, the University’s Learning Management System, to the next level in blending pedagogy and technology. 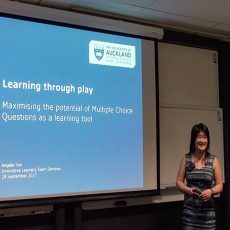 In this month’s ILT seminar, I shared my experiences with helping students overcome learning barriers by using existing revision MCQs as a primary resource. ILT is excited to host its annual half-year symposium, Learn Do Share: Canvas Plus. This September, we’ll be looking to the future! Staff from across the University will be joining us to share how they’ve taken Canvas, the University’s Learning Management System, to the next level in blending pedagogy and technology. 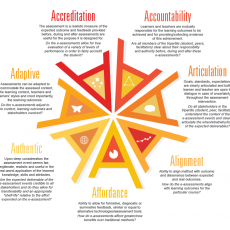 Embedding employability skills into academic curricula is a key concern for universities and tertiary education institutions today. 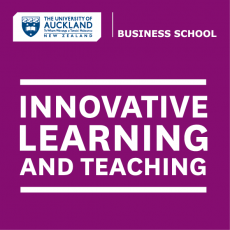 This topic was the focus of a University of Auckland Business School (UABS) workshop on the 12th June entitled ‘University and beyond: embedding employability and life into the curriculum’ run by Professor Susan Geertshuis, Narissa Lewis, and Patricia Hubbard. Course renewal: ILT is here to help! Course renewal is the process of reviewing and making small tweaks to a course to improve learning and teaching. This process is usually informed by the students’ feedback from the course SET report, the course analytics from Canvas, or the teachers’ personal reflections on what could be improved for the next course offering. 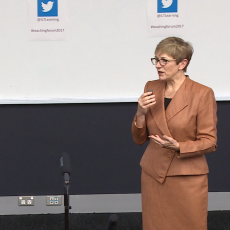 Innovative teaching is sometimes too big a problem to tackle easily so the focus of this year’s symposium was on adopting small changes to teaching practice designed to have a big impact on learning outcomes for students.